The Los Angeles Lakers may have figured out a way to avoid fouls. LeBron James said it was the team’s way of making sure Chris Paul and James Harden couldn’t draw fouls, according to ESPN’s Dave McMenamin. 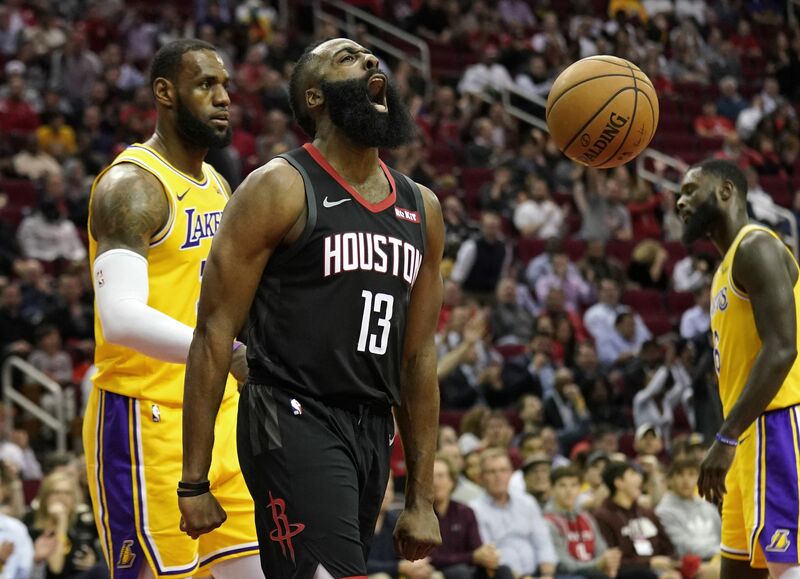 “Just trying to defend without fouling,” said James, who briefly locked his hands behind his body on a Rockets possession in the third quarter.